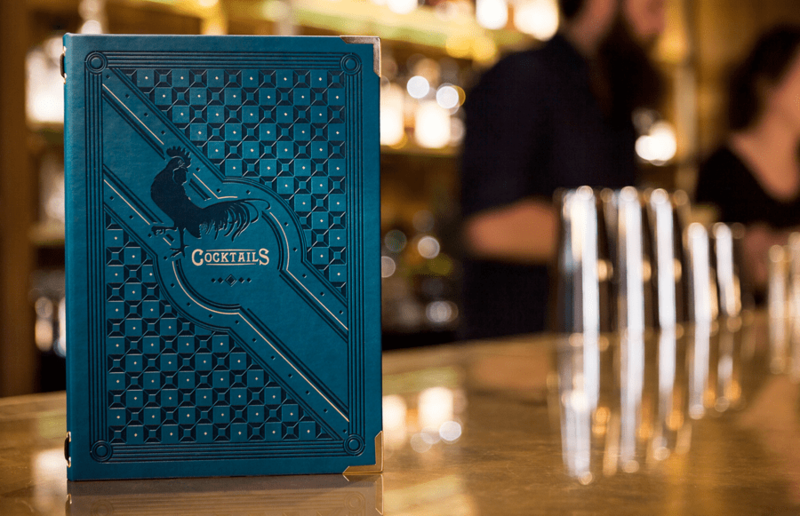 The award-winning British steakhouse and cocktail bar is refreshing it’s range of drinks, with a special offer to entice you through the doors in November, and it’s hard to miss. Throughout this month, a range of their drinks from the new list will be available for £5 each from 5-6pm Monday to Friday. If that wasn’t enough, created to coincide with the launch of the new cocktail list, Hawksmoor has announced the addition of a staple motorway service station snack – the Steak Slice. 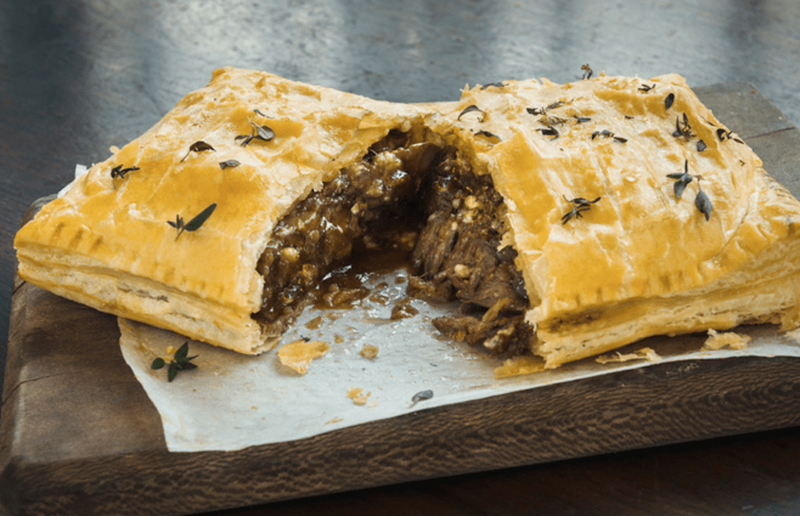 But it’s not just any steak slice, oh no… It’s a 200g 35-day-aged rare-breed ribeye, slow-braised with red wine and bone marrow, wrapped inside puff pastry with a little Colsten Bassett Stilton. And just like the quality the price is quite a bit more than a Ginsters special too, at £20 per portion. It’s available for one month only at all Hawksmoor Bars, so get it while it’s hot. You can visit Hawksmoor in Air Street, Guildhall, Seven Dials, Spitalfields, Knightbright and Manchester. To find out more visit their website here.